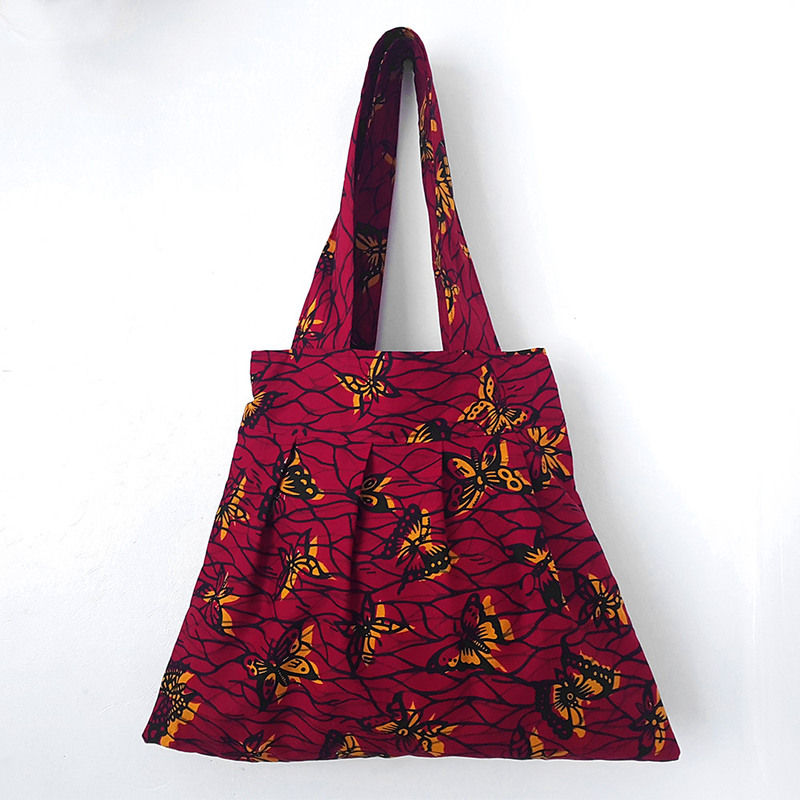 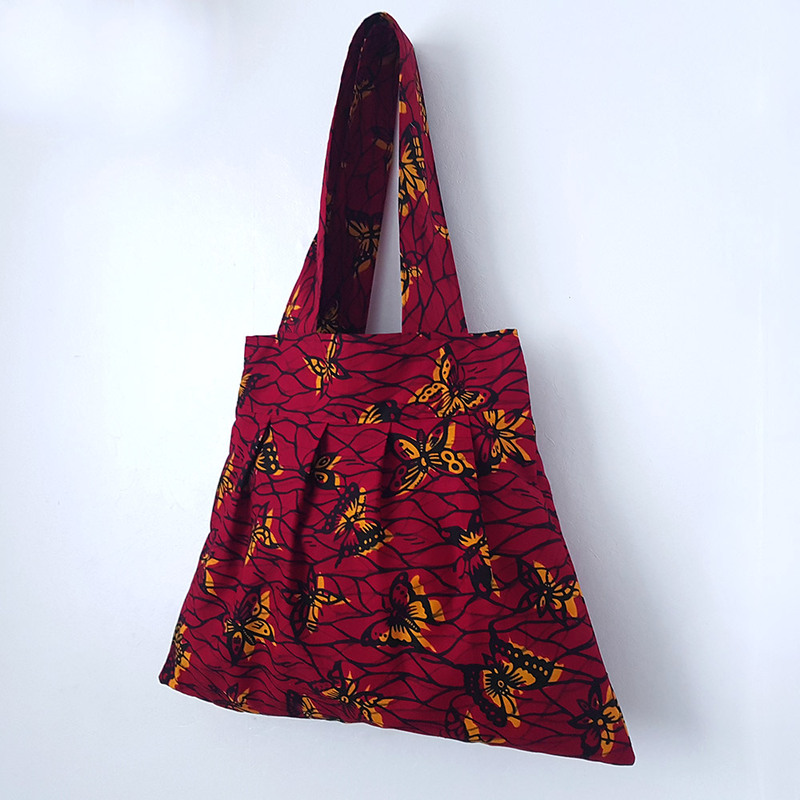 A simple yet versatile tote bag in a cheery bright red with yellow butterflies. 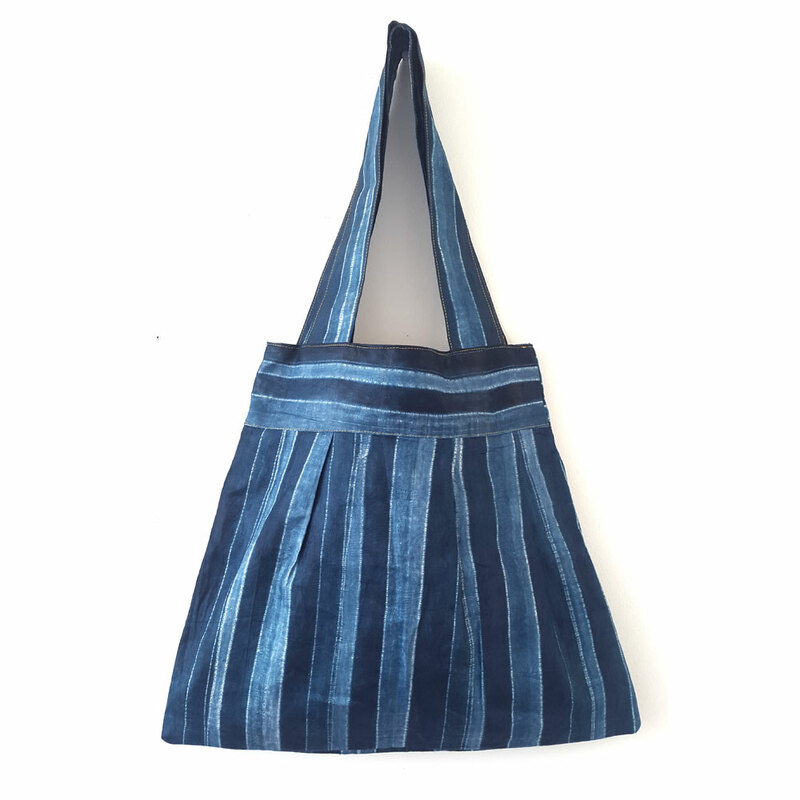 Great for grocery shopping, a day at the beach or in the park, extra bits that won’t fit in your main bag, a weekend away and so much more. It’s up to you. 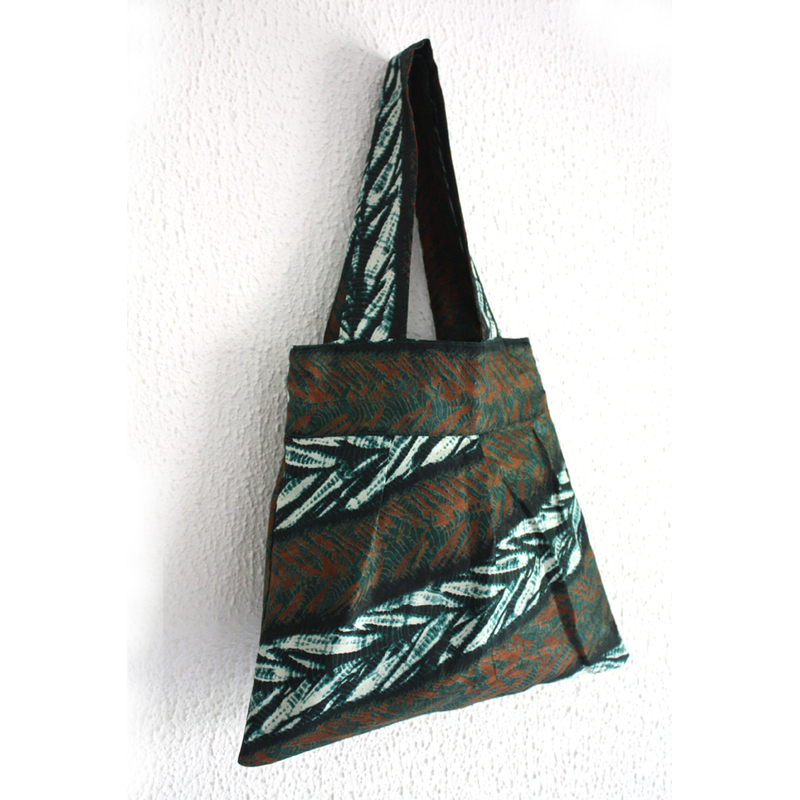 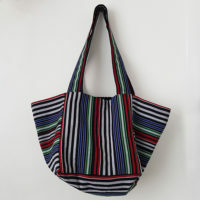 The wide straps make the bag comfortable to carry on the shoulder. 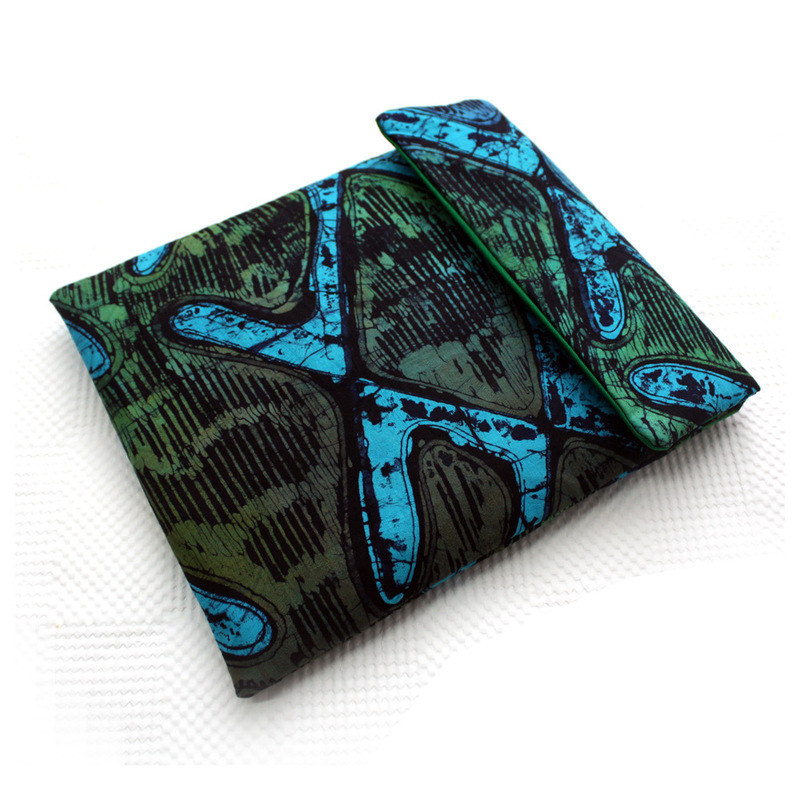 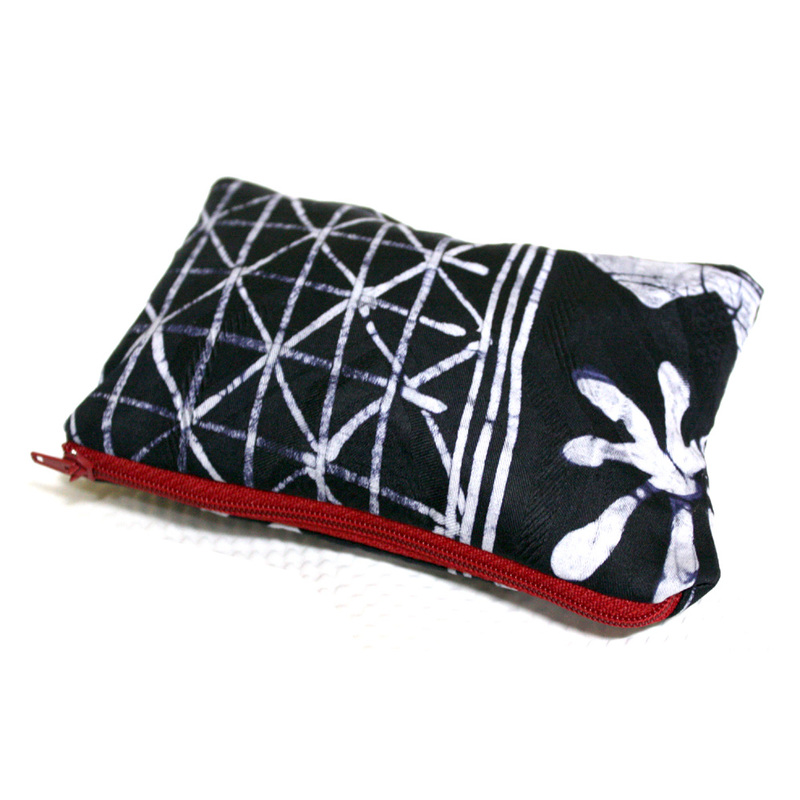 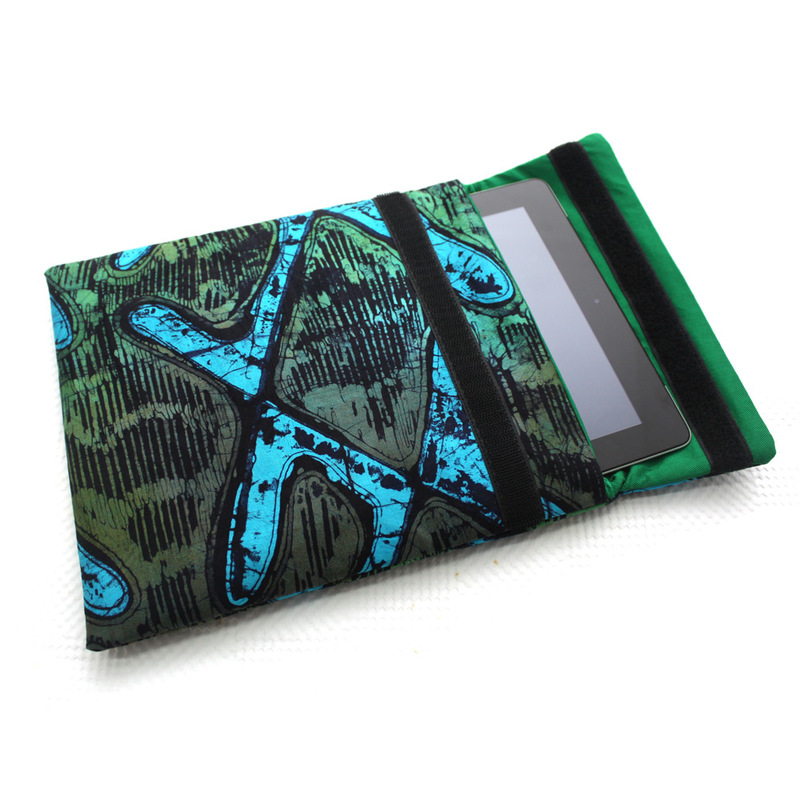 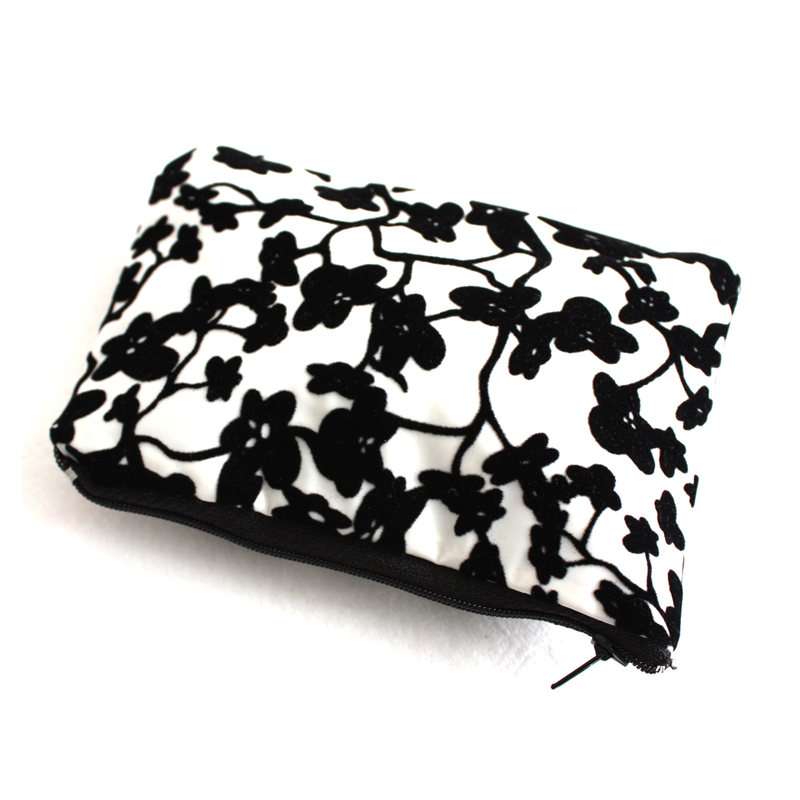 You can also fold into a compact size to store away or carry around for when you need it. 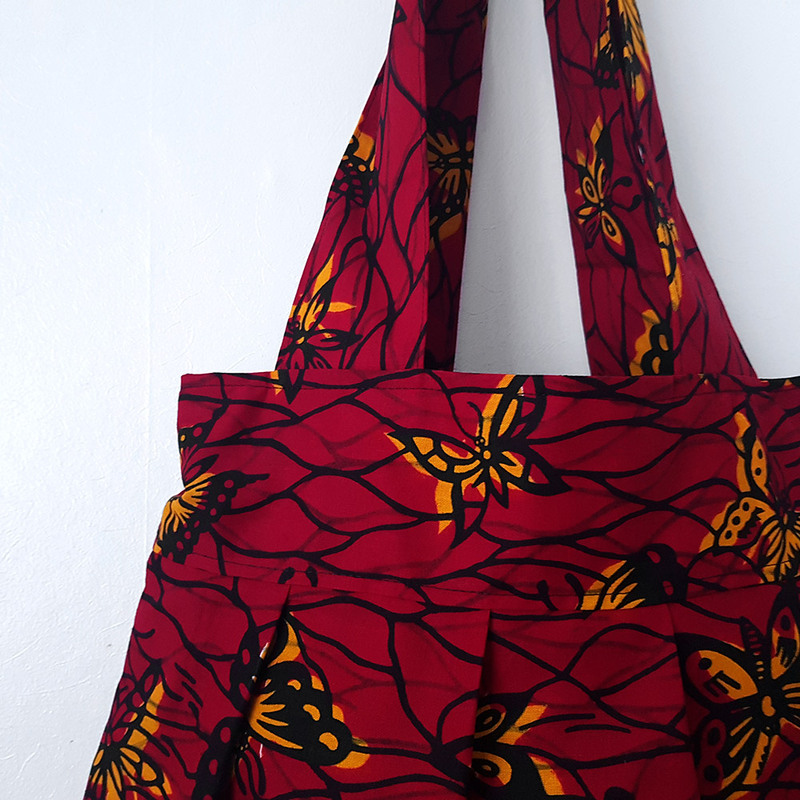 This one is made in a bright red African print fabric. 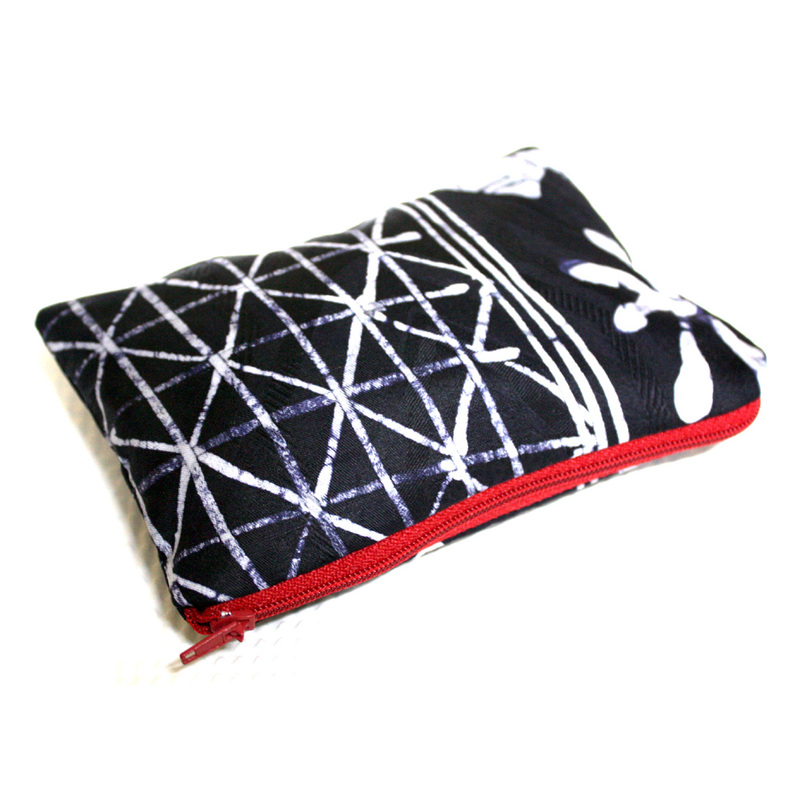 It is lined internally with black cotton.